Music lovers know. San Antonio is a great town for music. 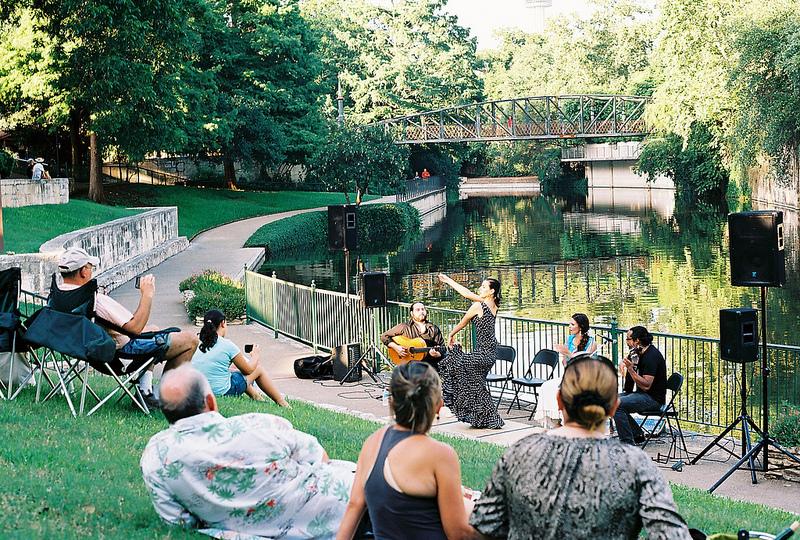 One of the best kept secrets of the summer outdoor concert season is this series hosted by the King William Association on the cool, lush banks of the San Antonio River fronting the offices at the San Antonio River Authority, 100 E. Guenther Street. Since the fund’s inception in 2000, over $300,000 in grants and scholarships have been awarded by this outstanding community organization. These concerts are but one of the many ways that the King William Association gives back to the people of San Antonio. Everyone is invited to this free event. This intimate, leafy-green venue is perfect on a late Sunday afternoon. Shady, and usually with a cool breeze, concert-goers bring picnic baskets to share a light repast and a cool drink with friends and family, young and old. Since May, audiences have enjoyed local favorites Katchie Cartwright, Henry Brun, The Mission City Hot Rhythm Cats, and Olivia Chacon Flamenco Dancers. Beginning at 6:30, the concerts are about an hour long, perhaps a bit more allowing for the inevitable encores. A perfect and relaxing finish to any long weekend. There are two more fantastic opportunities to get in on the fun this summer. 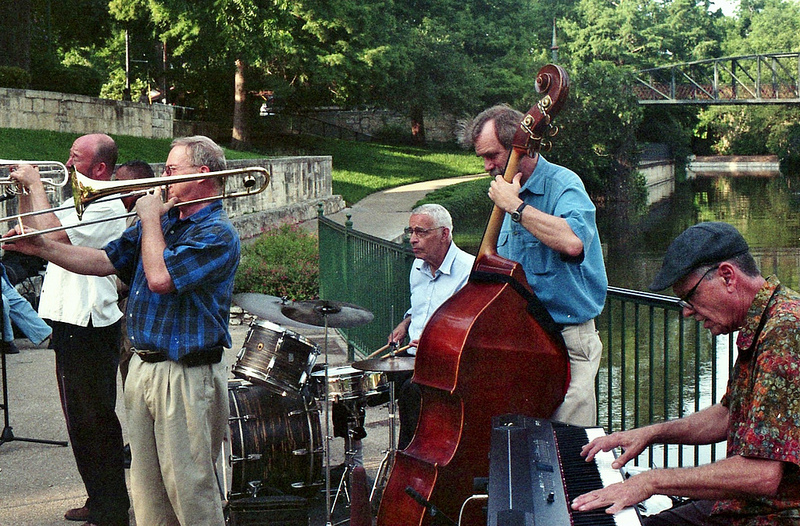 On July 7, the Austin Piazzolla Quintet will perform. Described as “tango at its best,” this group plays in the Nuevo Tango tradition, specializing in the works of great Argentine Composer, Astor Piazzolla. 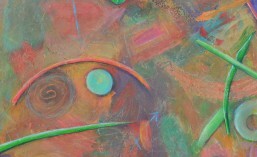 The season comes to a close on July 21, with Daniel Monserrat. With more Tango and Salsa, this Argentinian has a vibrant local following, promising to end the 2013 season with a flourish! Click here to view more photos from the flamenco concert. Click here to view more photos from the jazz concert.